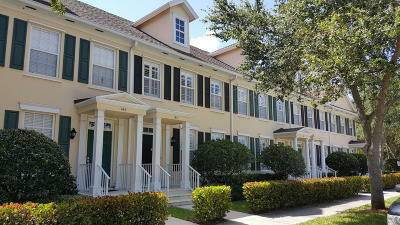 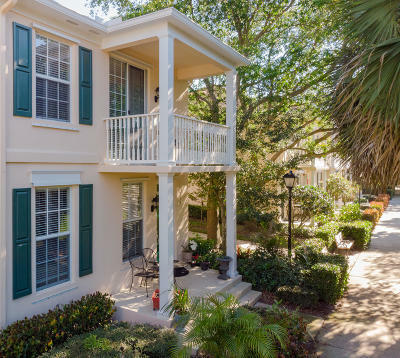 Jupiter Abacoa Charleston Court townhouses were the original Divosta built community that started Abacoa in the late 1990's. 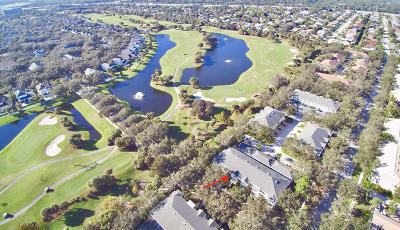 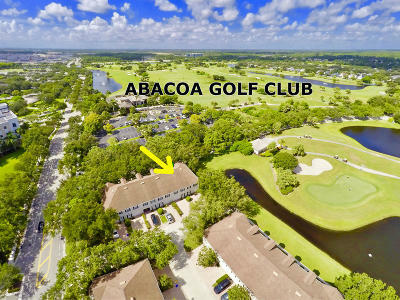 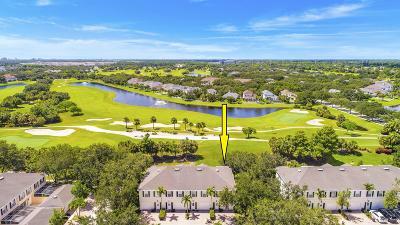 A majority of Charleston Court give way to spectacular Jupiter Abacoa Golf Course fairway views. 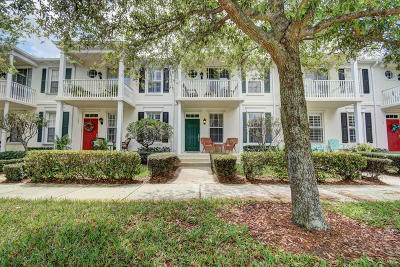 Townhomes in Charleston Court Abacoa offer a variety of floor plans, some with attached single car garages and larger models offer the 2 car detached garage with private courtyards. 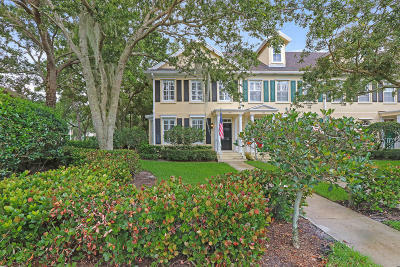 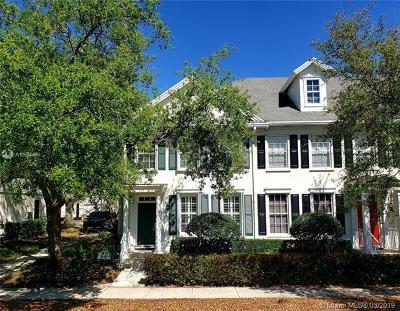 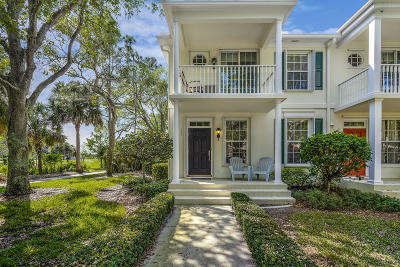 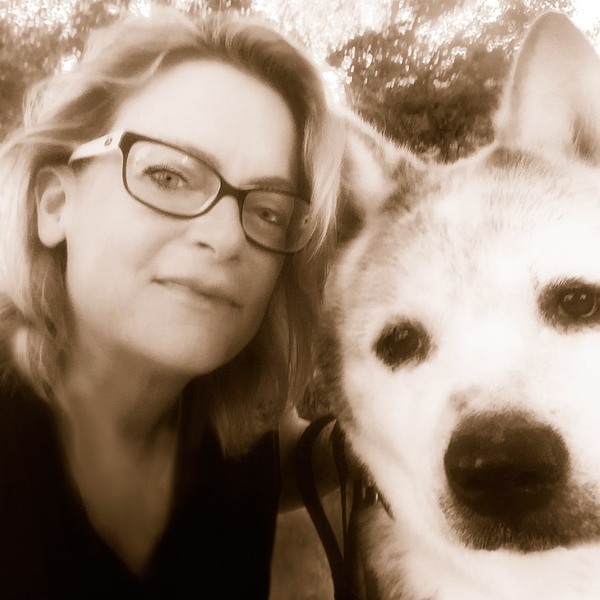 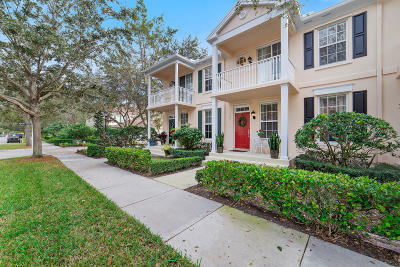 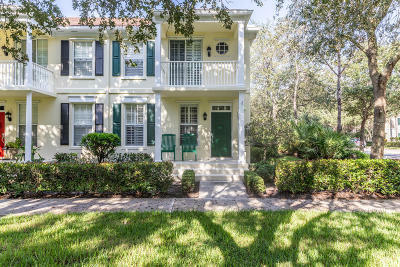 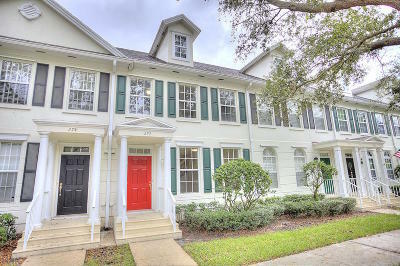 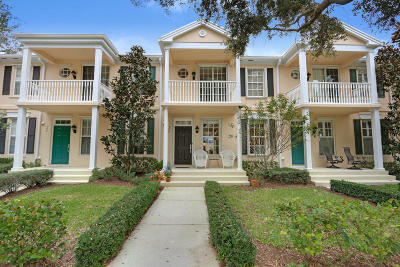 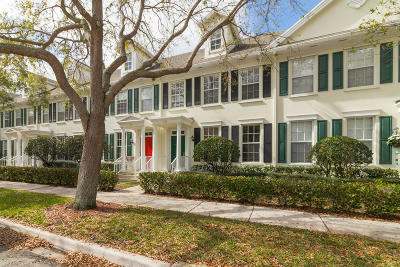 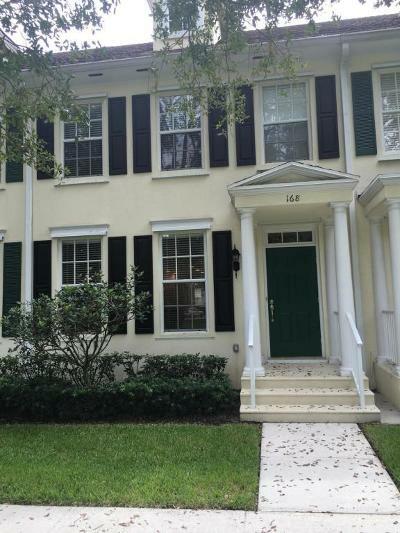 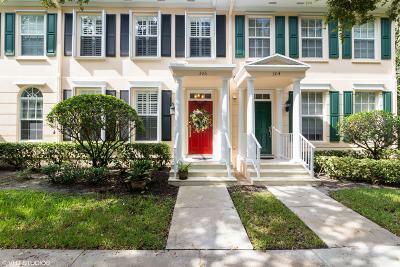 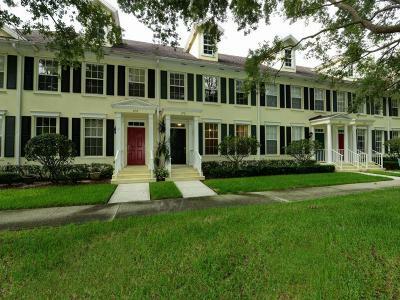 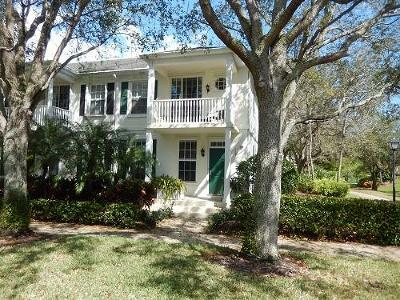 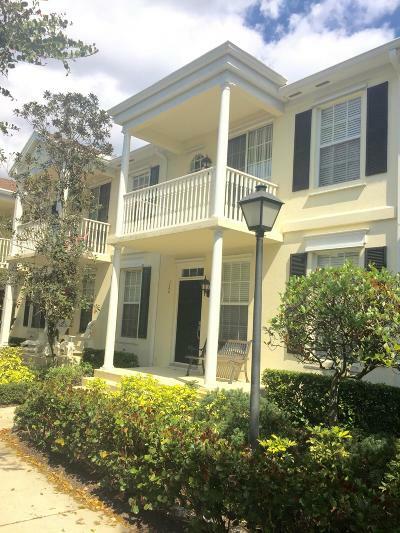 Jupiter Abacoa Charleston Court townhouses for sale and rent presented by Denise Samouilidis | The Copeland Team at Mirsky Realty Group LLC.